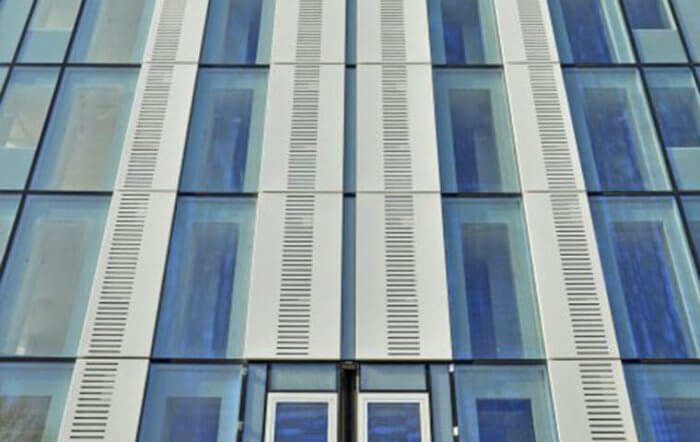 The TB60SG structurally glazed curtain wall system provides a more streamlined aesthetic exterior appearance to that of a standard pressure plate and capped system. Utilising the same reinforced high-performance aluminium profiles as the TB60 system, the glazing units are securely installed within the framework by means of a hidden toggle secreted within the centre seal area of the glazing units. These toggles are then mechanically fastened to the façade grid and sealed against the elements using an approved silicone sealant to produce weather-resistant joints and a non-interrupted surface. 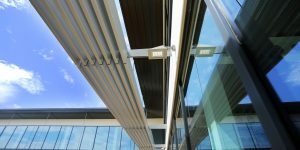 Concealed frame vents, as well as a range of thermally broken high-performance door suites, are available to fit directly within the framework offering design freedom and flexibility. All structural performances and weather tightness requirements are carried out in line with BS/EN and AAMA building regulations and the CWCT standards for systemised building envelopes. 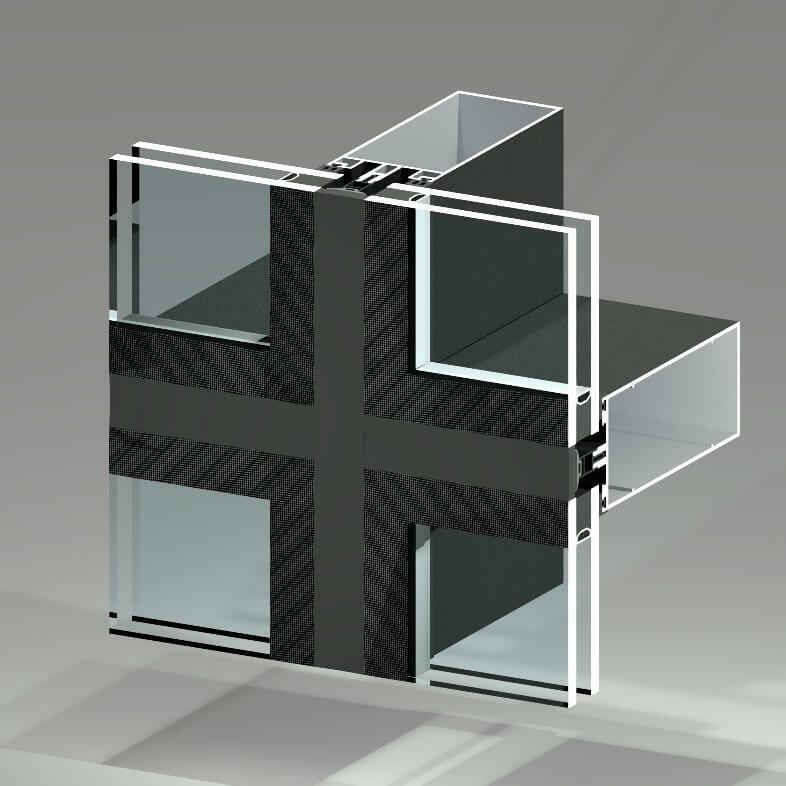 For more information on our TB60SG structurally glazed curtain wall system, get in touch here.